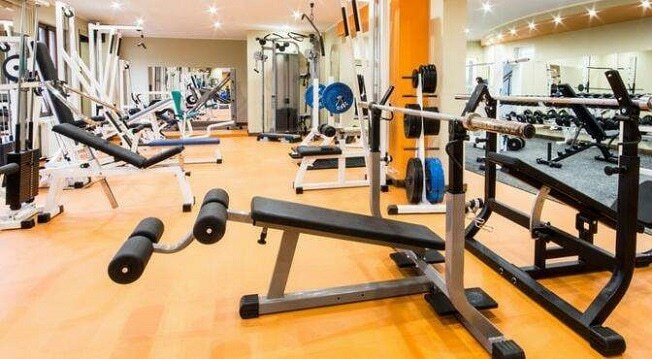 For those who don't have time for outdoo rsports, a fully equipped gym is the best choice. 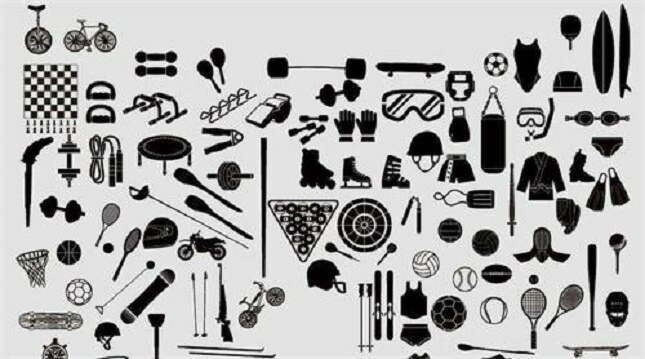 Among the fitness equipment, pipe applications are very common, such as spinning bicycles, bicycles, sit-upboards, children's scooters, outdoor fitness equipment and other products using a large number of pipe parts. 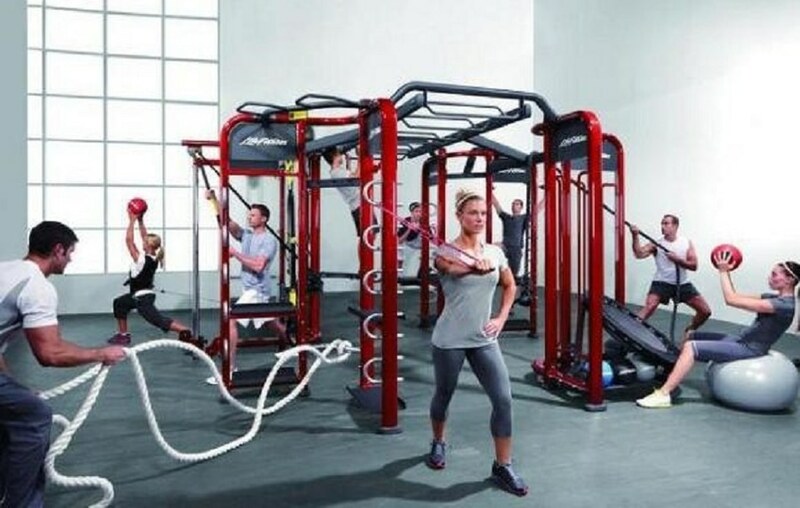 In the fitness equipment, many joints are connected by intersecting lines. The pipe needs to be cut and drilled. 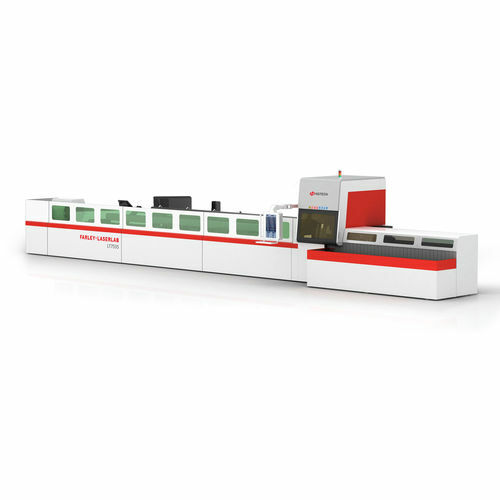 The traditional processing method is band saw and drilling machine and special milling machine. This way can not guarantee the appearance. 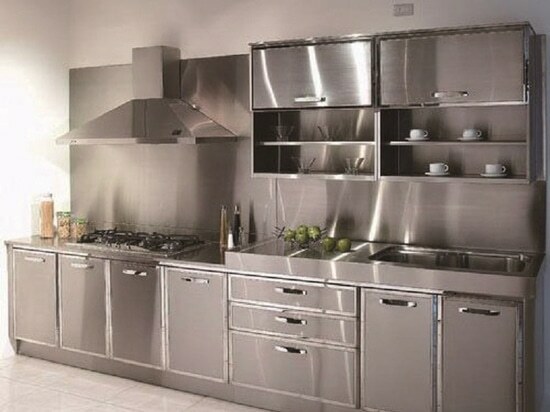 It also does not guarantee accuracy, and it also takes up a lot of labor costs and the time cost of loading and transporting materials. 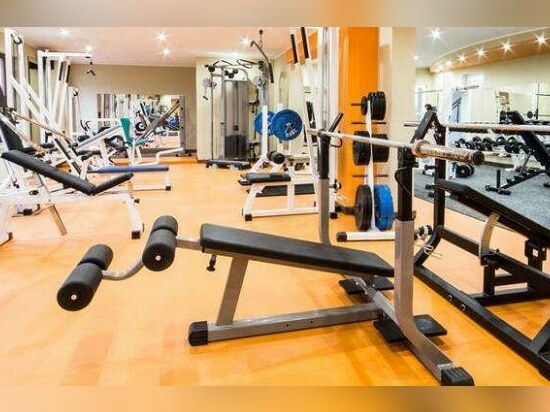 As the user experience standards become higher and higher, gym investors pay more attention to product details when purchasing fitness equipment products. 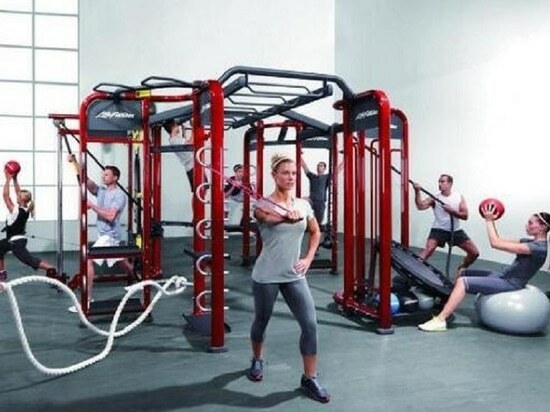 Therefore, in the production of fitness equipment, the laser pipe cutting machine has gradually replaced the traditional process and has become the common choice of major manufacturers. 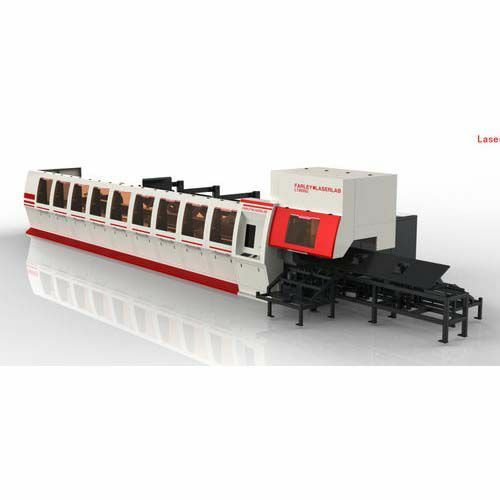 HGlaser laser cutting machine can cut traditional or special-shaped pipes such as round pipe, square pipe, elliptical pipe, bread pipe and D-shaped pipe. 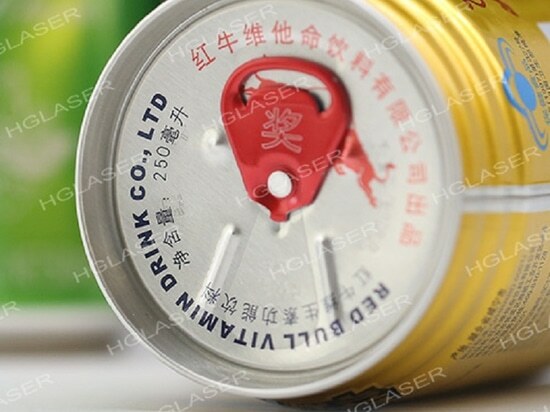 It has the advantages of high flexibility,high precision, high efficiency and short production cycle. 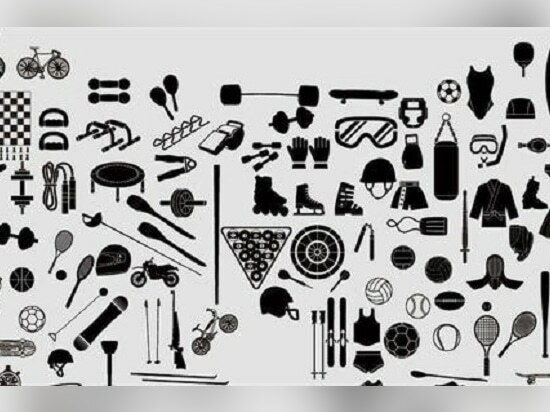 The use of CNC automatic processing method can greatly improve the production efficiency of fitness equipment, and has become the standard equipment in the manufacturing process of the fitness equipment industry.